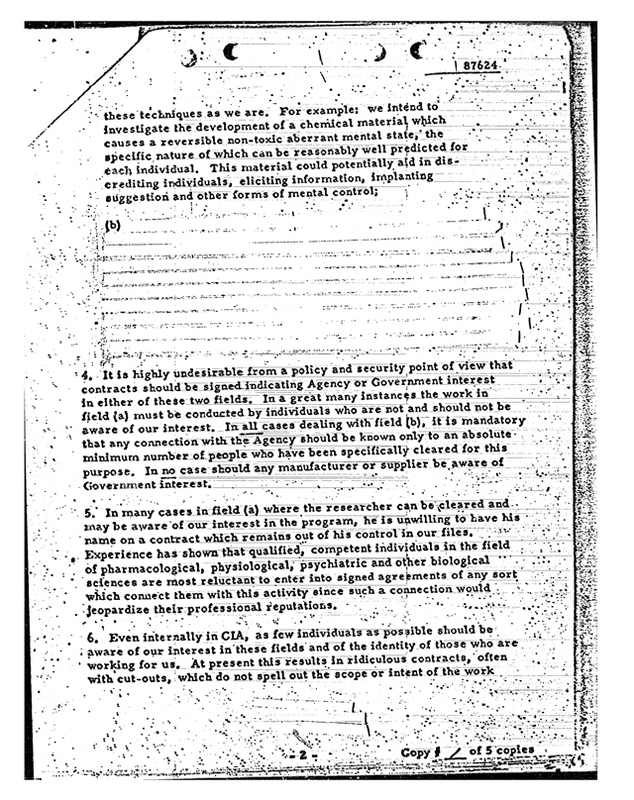 To check the veracity of this MKULTRA document, order it directly from the CIA as an individual document, or as part of the three CD set of declassified CIA mind control documents. Ordering instructions are available here. Note that in the three CD set, this document is only found appended to document 17748 on p. 33.